Become part of the family today. With our fantastic team of carers and office support, you will never be disappointed. 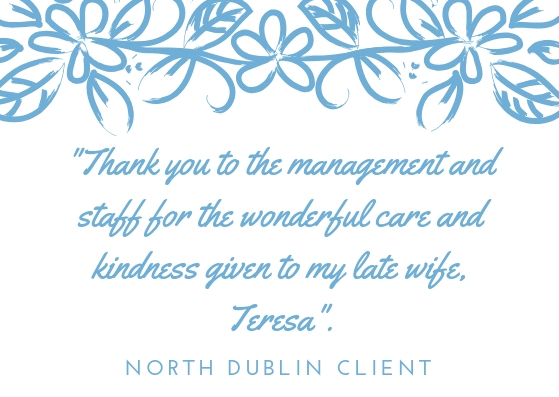 We are dedicated to providing the finest care for our clients which is why we ensure our carers are vetted, certified and fully trained in home care. Our Training School and specialist training courses are devised for our carers but we would also welcome families and family carers to join our courses and provide them with information and skills that will help them care for their loved ones too. We also ensure that the quality is always maintained with the assistance of our innovative telemonitoring system. This system allows us to monitor our carers attendance and status to ensure that care is continually provided. Communication is key in Kare Plan which is why our supervisors will also make planned visits to your home to ensure everything is running smoothly and update you on any changes to your care plan. Our call service is open from 8am - 9:30pm Monday to Sunday for our clients and carers to give you the peace of mind that no matter what, we will always be there to assist you or your family.